Home > Browser hijackers > Video-browse.com virus – how to delete? Video-browse.com virus – how to delete? Video-browse.com is a type of computer infection fairly classified as a browser hijacker. It currently attacks all popular browsers, but Google Chrome in particular. The hijacker plays the function of adware by regularly showing the multitude of really intrusive advertisement banners and sponsored links that keep redirecting you to the myriad of really unsafe sites in the Internet. 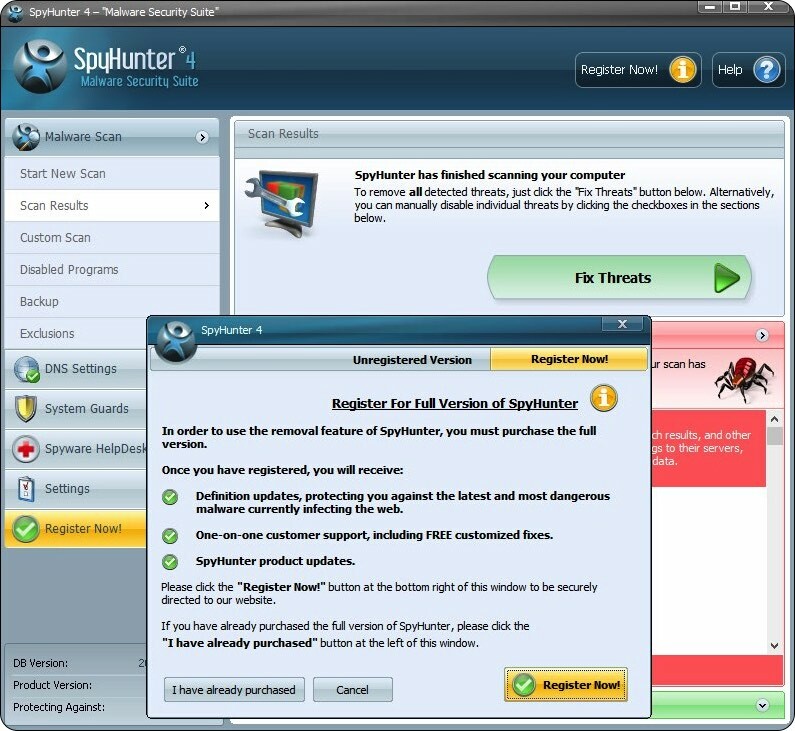 Furthermore, the hijacker is also referred to as spyware by regularly tracking your browsing habits and transferring this information to third parties for various illegal purposes. In the light of this information we do recommend you to thoroughly follow this tutorial below that explains the steps you should implement to fix your computer in an automatic way. Quick links to help you navigate through video-browse.com removal guide. 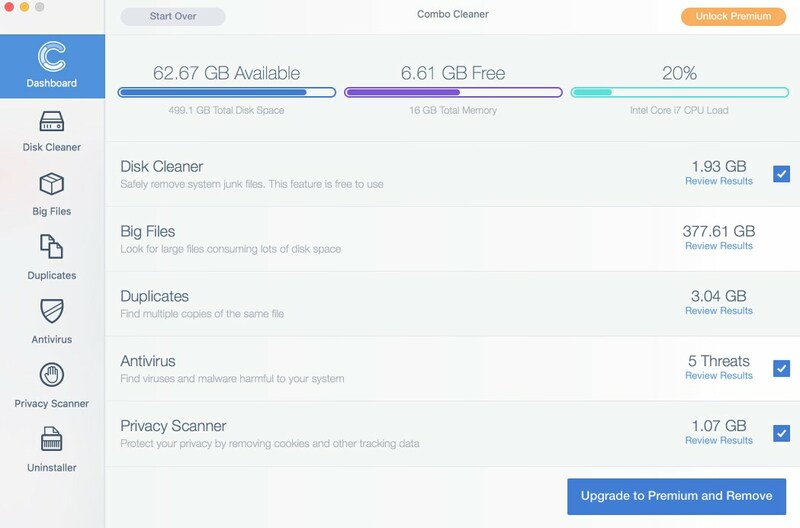 Utilities to help you delete video-browse.com. Tutorial to remove video-browse.com hijacker manually. General facts about your computer infected with video-browse.com virus. Generally speaking, video-browse.com is not a malware, but it is not a good application either. The hijacker plays the role of adware and spyware in your computer. As adware it displays a lot of intrusive advertisement banners in the home page of your hijacked browser. Additionally, it may show some sponsored links along with those pseudo search results delivered by it. And as spyware, video-browse.com regularly tracks your browsing habits and even transmits this absolutely private information to third parties. As you see, video-browse.com is not as good at its developers claim it is. They say that their product renders some superb services as far as finding the relevant information is concerned. But in reality their website is absolutely good for nothing. Furthermore, it causes much damage to you and your personal information as we have already explained above. 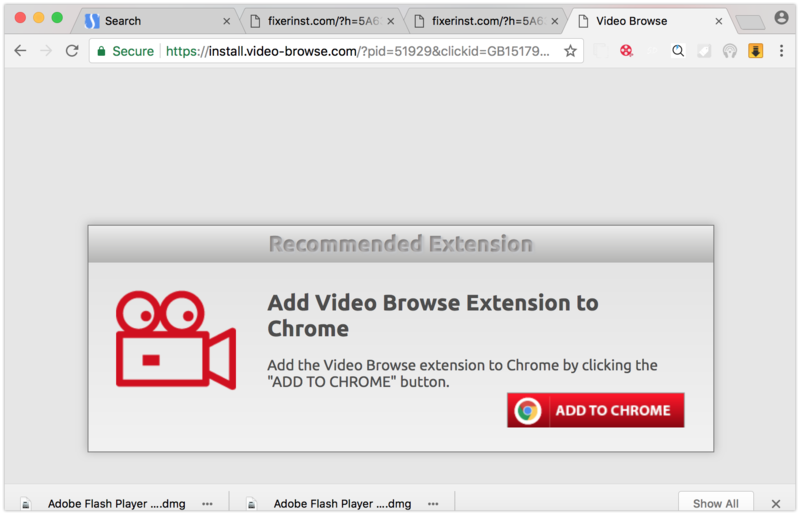 Video-browse.com specifically attacks Google Chrome browser. 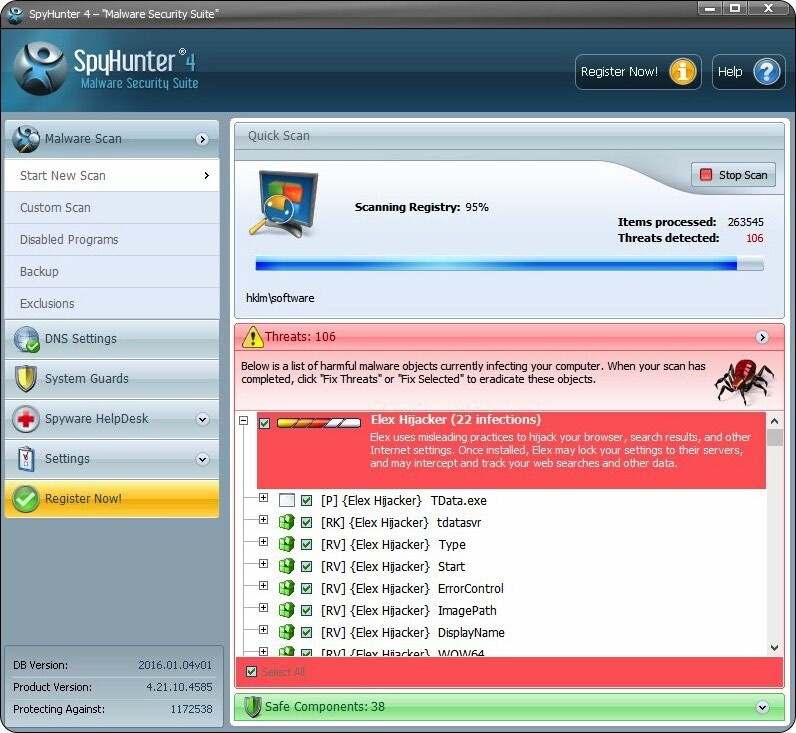 Many people claim that they do not remember installing the hijacker directly. Still, they keep wondering how in the world it could appear in the home page of their browsers. Definitely, this is a good question. Please be aware that many hijackers and adware samples today are spread in the web along with some other cost-free applications. If you occasionally or regulary prefer to deal with some free programs, make sure you always carefully read what else you are suggested to make the part of your PC in addition to the main initial program of your choice. Doing so will help you to prevent any unwanted stuff from penetrating into your PC. Video-browse.com hijacker is quite uneasy to delete manually. It is often protected by certain running services enabled to be started together with the operating system, which make it really difficult for you to delete it. Even if you manually amend the home page of your browser back to google.com or to some other decent start page of your choice, the page of this hijacker will keep getting displayed. 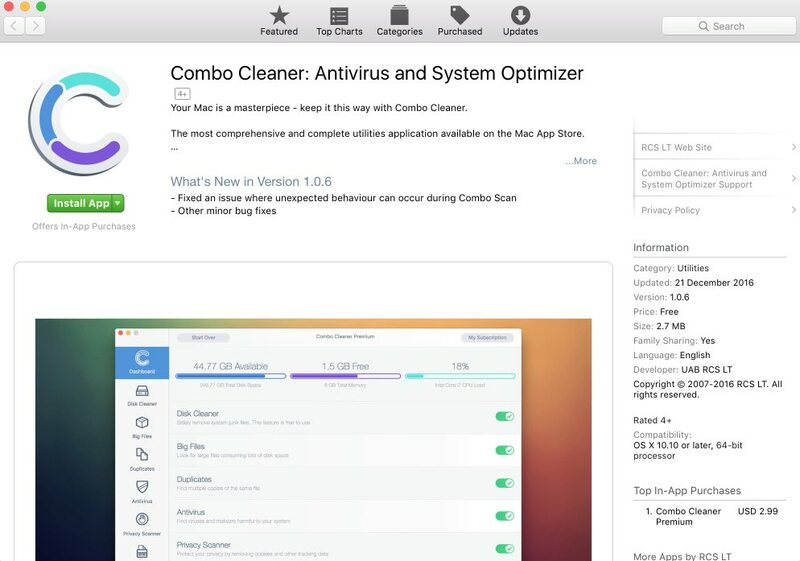 In order to fully eliminate it we suggest that you follow this direct removal guide that shows how to get rid of this browser hijacker using powerful anti-malware tools. 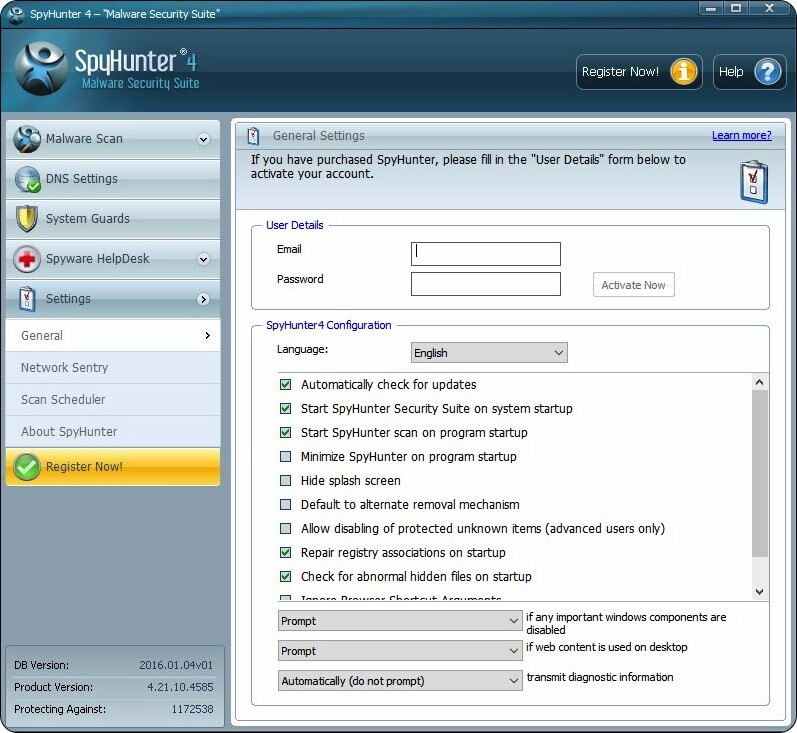 How to prevent your Windows computer from becoming reinfected again with video-browse.com, related adware and similar infections by applying SpyHunter 4 – Malware Security Suite? Previous Previous post: Track.blessbiz.online redirect malware – how to delete? Next Next post: Check-now.online filthy alerts (removal instructions).